I’ve been working on some new requests today as well as some sounds that have been sitting on my hard drive waiting to be edited. It’s often hard to keep up with the sheer number of requests and also sounds I have recorded myself, so apologies if you’re waiting for a request to be completed. I am working on them all. 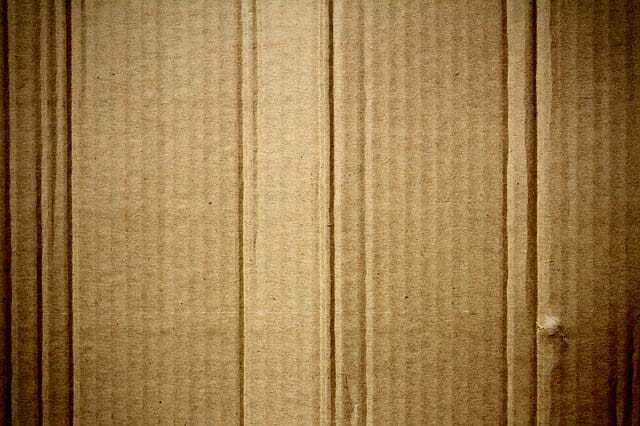 There are literally hundreds if not thousands of sounds you can record from a small cardboard box and they are proving to be very popular. We get a lot of requests for these sounds. A request that came through a while ago was for some cardboard slices or scores with a knife. While I completed and uploaded them, the member also required some more. As they very patiently waited for these, I felt it only right to get them done asap. I simply used a small knife to slice, cut and score into a small cardboard box and recorded several versions. I also used the box and several others to record some more cardboard impacts and boxes falling over, as well as movements. Go get them in our cardboard category. These sounds came about when I was moving some things around in my garage and I just happened to scrape a belt buckle on the side of a small step ladder. It created a great screech, so I decided to record it. But it didn’t quite work, so I went back with a pair of scissors and used the blunt edge and then sharp edge to scrape against the side of the ladder. The result was these metal scrapes. If you want larger scrapes for things like the side of a large ship scraping against another, you can simply pitch these down to get the desired sound. Again as I was in my garage moving things around, I noticed that the bicycle tyre made a weird screeching sound when slowly moved on the concrete ground. I managed to record a few versions of this that include both the screech when the tyre is moving and also stationary. Both make a very weird sound. I also think these can be manipulated with some basic sound design into dinosaur vocalisations and other creature sounds. I’ll try and do that later this week and upload them. There are lots more sounds coming tomorrow so watch this space for more.